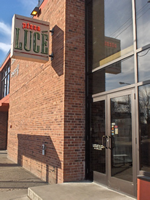 Established in 1993, Pizza Luce began as a small space in Minneapolis’ historic Warehouse District. 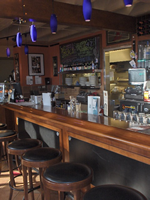 Over the years, our award-winning gourmet pizza, delivery service & late-night dining have earned exceptional customer loyalty. 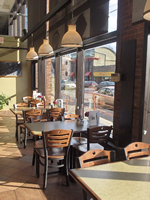 Since then we have expanded to Uptown (1999), Duluth (2001) and our newest location at 2200 East Franklin ave. in the Seward / University area. FREE PARKING IN THE HOLIDAY LOT ACROSS THE STREET.